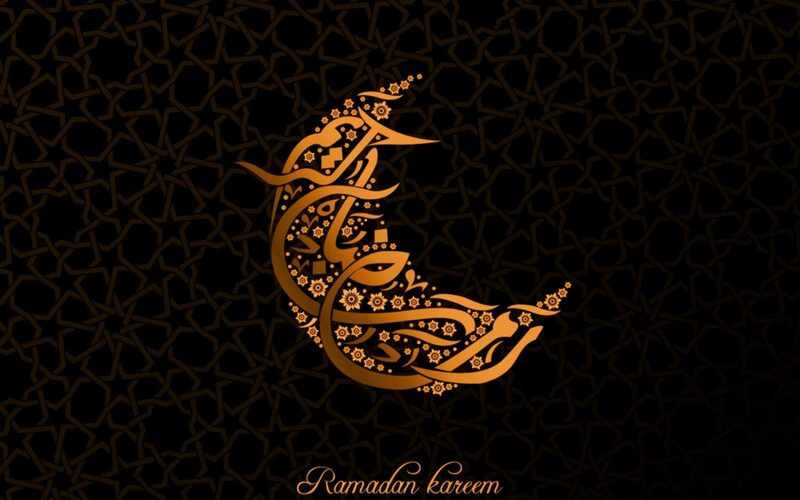 Ramadan is the ninth month of the Islamic lunar calendar and is one of the most important months of the year for Muslims. It is the month that Muslims the World over are enjoined to fast from dusk until dawn, primarily to reaffirm their connection with their Creator and attain a higher awareness of life by detaching from the norms and cycle of daily life, as well as increase their empathy with those, for whom fasting is not a choice, but a necessity. The month is a time for increased spiritual reflection and prayer, as well as to abstain from gossiping, lying, envy, greed and other bad traits of character. Muslims are also encouraged to be even more charitable than usual, and typically increase their charitable donations to help those less fortunate. “The month of Ramadan [is that] in which was revealed the Qur’an, a guidance for the people and clear proofs of guidance and criterion. So whoever sights [the new moon of] the month, let him fast it; and whoever is ill or on a journey – then an equal number of other days. Allah intends for you ease and does not intend for you hardship and [wants] for you to complete the period and to glorify Allah for that [to] which He has guided you; and perhaps you will be grateful.”(Sūrah al-Baqarah, Chp2, v.185). The Messenger of Allah (peace and blessings of Allah be upon him) said, “Every good deed of the son of Adam will be multiplied. He will receive ten-fold to seven-hundred-fold reward for a good deed. Allah the Glorious and Majestic has said ‘but fasting is exceptional, for it is done for Me [Allah] and I will give reward for it [Personally], since one abandons his passion and food for My sake. There are two occasions of joy for one who fasts, joy when he breaks it and joy when he meets his Lord; and the breath (of an observer of fast) is sweeter to Allah than the fragrance of musk.” (Related by AI-Bukhari and Muslim). The UKIFC would like to take this opportunity to wish all people Ramadan Mubarak (Greetings) and a happy, healthy and prosperous month.